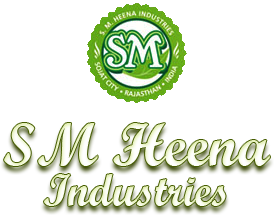 Our company has carved a niche in manufacturing, exporting and supplying Sameera Herbal Henna Powder (400gms). 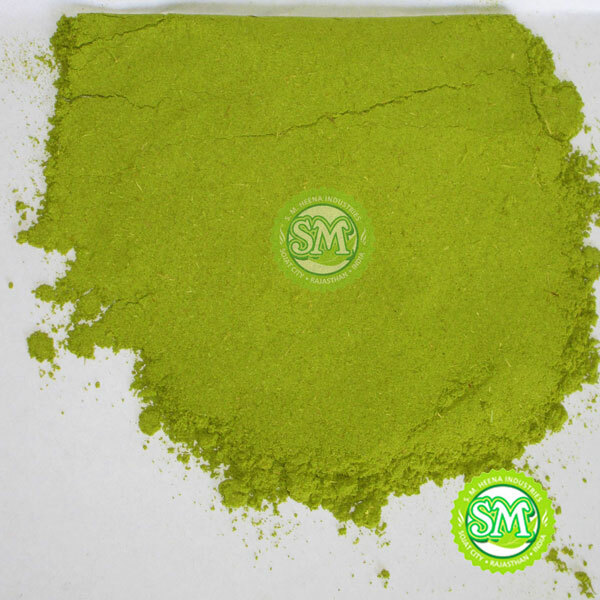 The Sameera Herbal Henna Powder is widely demanded by the customers for its exceptional results, finest quality and long shelf life. Our Sameera Herbal Henna Powder is easy to apply and remove. We hygienically pack Sameera Herbal Henna Powder in premium packaging material to ensure maximum protection from biological contaminants. 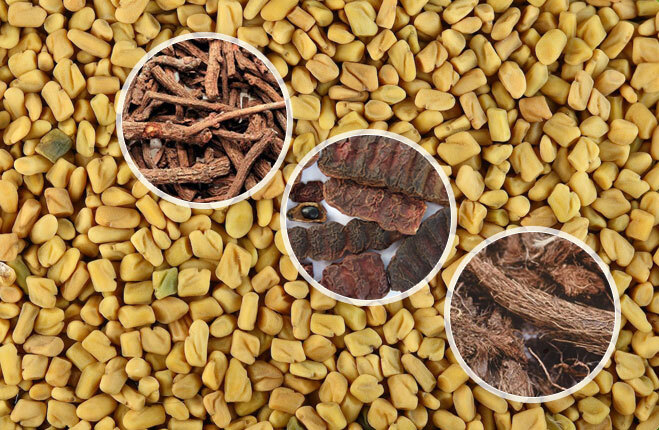 Further, Sameera Herbal Henna Powder can be availed at very feasible prices.